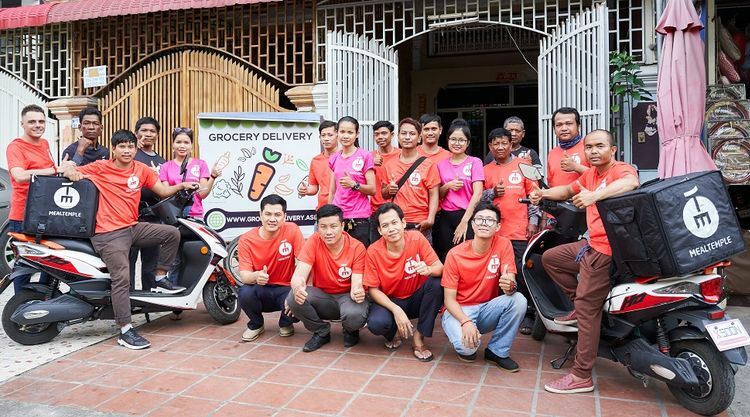 Founded in 2013, Meal Temple is an online food delivery platform that lets you order meals from the best restaurants in Cambodia. It is currently available in three cities - Phnom Penh, Siem Reap and Sihanoukville. The customers can easily search for restaurants based on their location, view menu across cuisines, and place an order. Meal Temple platform is available on both web and mobile apps. A customer can even choose the expected delivery time during the checkout process. At the moment, Meal Temple only accepts cash on delivery as the payment option. While working on the upcoming project Grocery Delivery, Maxime contacted Webkul support team regarding the Meal Temple website breakdown. He did some mistake on the mealtemple.com (Magento v1.8) in the admin panel while updating stock and index management. After that, the site went down, he did try rebooting ec2 (Amazon Elastic Compute Cloud) but there was no success. He even posted a ticket on Amazon customer service, but could not get the site working on time. He was worried that he might lose all the critical data and it would take weeks to update the six-month-old catalog backup with current menu prices. Since Webkul server and development teams were already working on the projects of Maxime. We reported many points which were causing the issue due to underutilization of heavy resources. 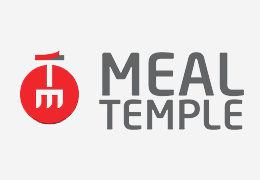 Mealtemple was using the m4.large server which was not needed as the site requirements were less. We suggested the Magento AWS Speed & Security Optimization package, where we set up the server completely and got the backup working again. Maxime was happy we brought his website back online. "Thank you for your amazing job in getting back our business mealtemple to life. Thank you all for your support on the last days." Once the website was restored, Maxime was planning to upgrade its Magento 1.8 website to Magento 2.1. Further, he wanted to set up multivendor functionality in Mealtemple website. The data migration was job was very challenging, since the mealtemple website was heavily customized by various third-party developers. Migration of catalog product & photos, customer database, stores was requested. 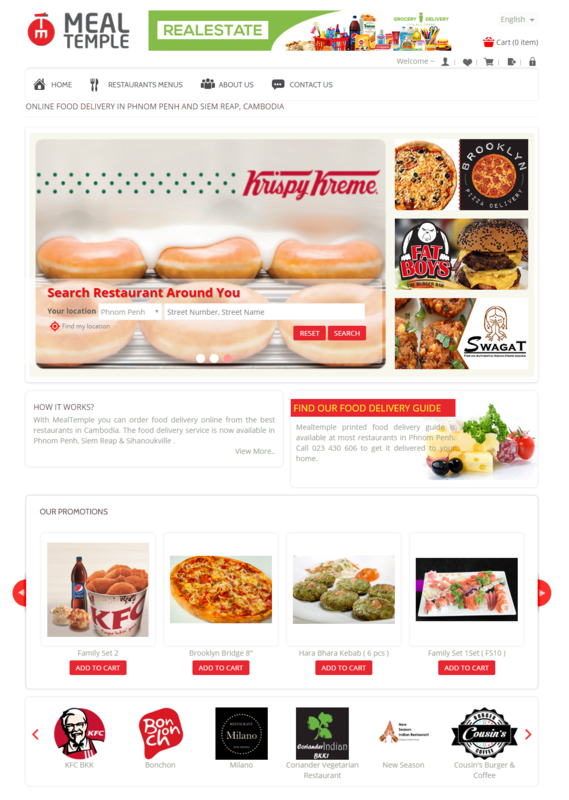 A new mobile app, redesigned mobile responsive theme (like foodpanda), store locator, and wallet were also needed to be developed for this project. While working on the mealtemple website, our team did a security audit and found out various security vulnerabilities which required the installation of many security patches. As the site was built on Magento 1 platform, we suggested Maxime for upgrading its store on Magento 2 platform. For the long-term security updates and support, merchants should always upgrade their existing e-commerce store to the latest version of the platform that they are using. Although, Magento has committed to provide a minimum 18-month notice before making changes to support levels. 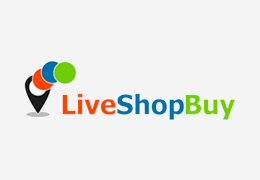 But, it still advisable that you shift your Magento 1 store to Magento 2 platform for improved site performance, better visibility into business results, and differentiated omnichannel commerce experiences. We decided Cloudkul plan after experiencing some recurring problems with our website. Since the site has been optimised by Webkul Team, our page load has been considerably reduced. Now we are able to load the Magento website at the speed of the light. After optimisation, Webkul team was monitoring for few days in order to adjust the settings for the best performance. Another great surprise was that the optimisation of Webkul team has impacted our Amazon expenses. 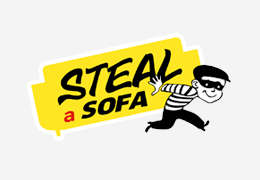 Since optimization our expenses on AWS have been cut down by 10%. I totally recommend Cloudkul & Webkul team. Since the complete website needed to be developed, also the requirements were not fixed, we assigned a dedicated developer for the work. Apart from implementing the existing mealtime website functionalities, Maxime wanted to build this new website with additional features and theme developments. Each vendor has a different delivery time and opening hours that can be set in vendor profile. The user chooses to be delivered "ASAP" or "LATER TODAY" or "TOMORROW". "ASAP" is set as the default choice. If the user chooses "asap" then the restaurants currently open are shown. 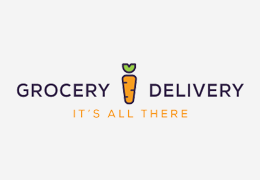 If the user chooses "later today" or "tomorrow" then approximate time for delivery need to be set by the clients in order to show available vendors. If a customer wants to change the selected delivery day and time, it can click the Change Time label and select a different day and time from the pop-up dialog box. "I have tested hyperlocal system and it works great. However, I insist that Vendor cannot set his own delivery zone, delivery time & delivery fee. This information is mandatory to be at the admin level. As admin do the logistic (we bought delivery boy app from Webkul) and admin set delivery time and delivery fee we cannot let the restaurant enlarge the zone to reach more customers and mess up with our logistic process. 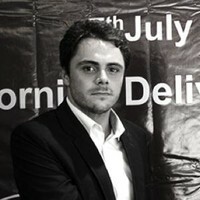 This has to do with the quality of service delivered to the client and maintaining the profitability of logistic; the admin will set the small delivery zone to make sure the delivery time is achievable with the associated delivery fee." 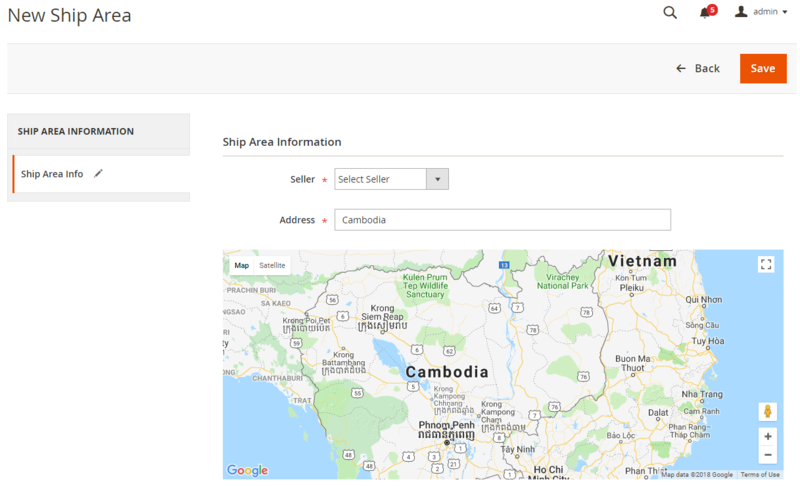 On Feb 2019, Meal Temple acquired Laos-based MyDelivery platform, which is a unit of fintech firm Kiwi Group. 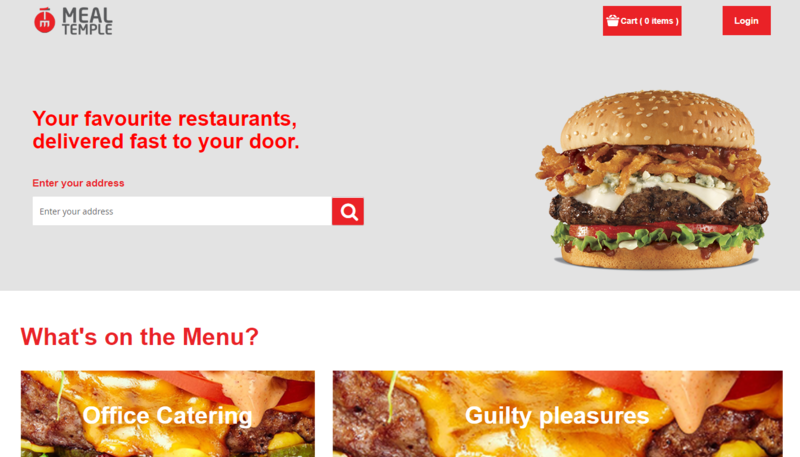 Under the acquisition, Meal Temple continues MyDelivery’s operations without rebranding it. And further plans to add more on-demand delivery and logistics services like grocery delivery in the country. Meal Temple will also enter into an exclusive partnership with Kiwi Group and its fintech startup Kiwi Pay to use their services locally to handle online secured payments.